Cross-linked polyethylene, commonly abbreviated PEX or XLPE, is a form of polyethylene with cross-links. Almost all PEX used for pipe and tubing is made from high density polyethylene (HDPE). PEX contains cross-linked bonds in the polymer structure, changing the thermoplastic to a thermoset. Cross-linking is accomplished during or after the extrusion of the tubing. Polyethylene has been and still is used as a cable insulant, but, as a thermoplastic material, its applications are limited by thermal constraints. 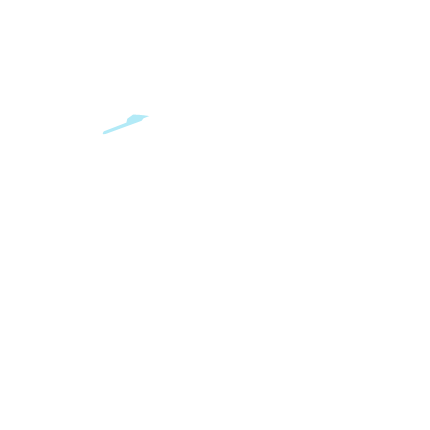 Crosslinking improves the elevated-temperature properties of the base polymer. The effect of the cross-linking is to inhibit the movement of molecules with respect to each other under the stimulation of heat and this gives the improved stability at elevated temperatures compared with the thermoplastic materials. This permits higher operating temperatures, both for normal loading and under short-circuit conditions, so that an XLPE cable has a higher current rating than its equivalent PVC counterpart. XLPE has one of the best water resistance and low permeability capacities and abilities. Almost all cross-linkable polyethylene compounds (XLPE) for wire and cable applications are based on LDPE. 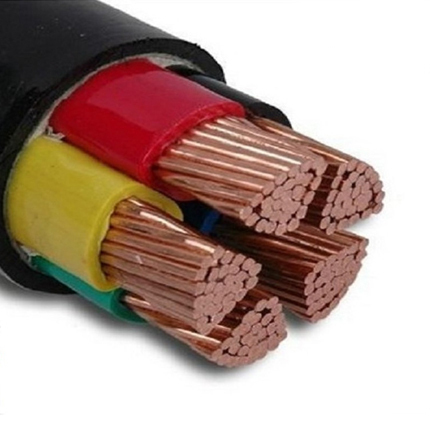 XLPE-insulated cables have a rated maximum conductor temperature of 90 °C and an emergency rating up to 140 °C, depending on the standard used. They have a conductor short-circuit rating of 250 °C. XLPE has excellent dielectric properties, making it useful for medium voltage-10 to 50 kV AC, and high voltage cables-up to 380 kV AC-voltage, and several hundred kV DC. Silane Grafted Cross Linkable Moisture curable Polyethylene Compound. Silane Grafted Cross Linkable Natural curable Polyethylene Compound. Catalyst Masterbatch for Moisture/Natural Curable SXLPE.